From equipment and medications to specially-trained staff, Physicians Dialysis will help you deliver affordable high-quality dialysis at your facility. By providing dialysis treatments on site, you’ll eliminate the need for frequent trips – sometimes more than three times a week for each patient – to and from dialysis clinics. 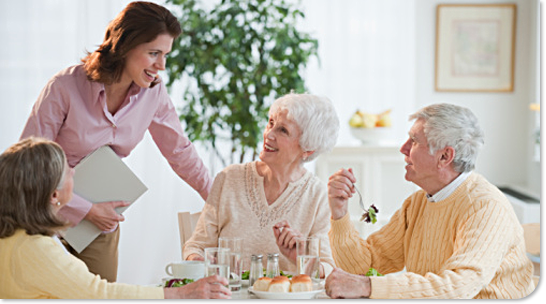 It also allows you to preserve patients’ dining, medication, and rehabilitation schedules. The cost is minimal. In fact, depending on the payer, there may be no cost at all. Our services for long-term care facilities let you focus on providing care without spending time or resources to manage residents’ dialysis needs.